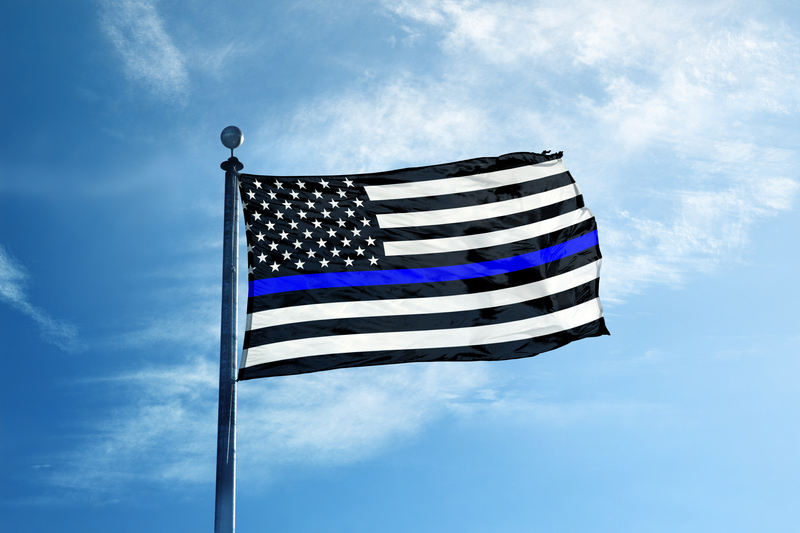 Officer safety and wellness is a top priority for law enforcement departments across the country, and Biosound is passionate about supporting those who protect us. We understand the consequences that stress and trauma can have on law enforcement personnel if left untreated. We would like to thank all of the men and women who have made the commitment to serve and protect their communities – and let them know they are not alone. Biosound is committed to developing solutions to help law enforcement better manage and cope with on-the-job stress. We have developed solutions specifically designed to help reduce the effects of PTSD, stress, muscle tension and other issues that commonly impact law enforcement personnel. To learn more about our commitment to law enforcement and the results that Biosound Healing Therapy sessions provide, please call 888-495-1946. Biosound Technologies is proud to partner with Survive First to help bring awareness to the growing mental health concerns and suicide prevention to first responders; and to break the stigma of PTSD, depression, and addiction, within the tight-knit community of first responders. Through education and appropriate treatment planning and placement, we walk with our brothers and sisters on the road to wellness and recovery.